Solar Trade War will likely lead to solar panel shortages and higher prices for consumers. On April 26, 2017 Suniva filed a petition with U.S. International Trade Commission calling for new tariffs on solar cells and minimum prices for solar modules imported from around the globe. Suniva, a manufacturer based in Georgia (but majority owned by a Chinese company), declared bankruptcy earlier this year. Essentially, Suniva is looking to prop up its failing business on the backs of U.S. consumers. A similar claim was made by Solar World against Chinese manufacturers in 2014. 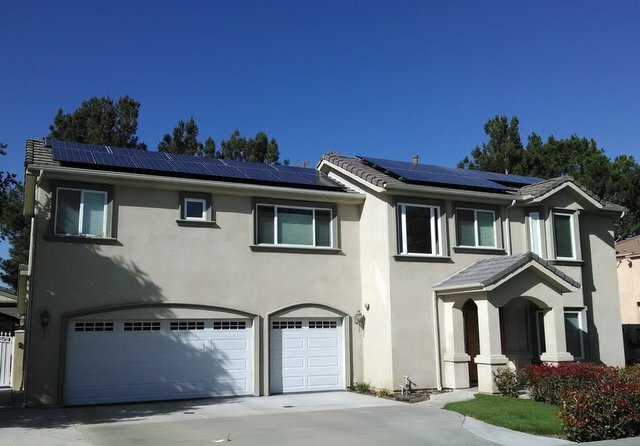 The result, 35% higher prices for solar panels in the U.S. 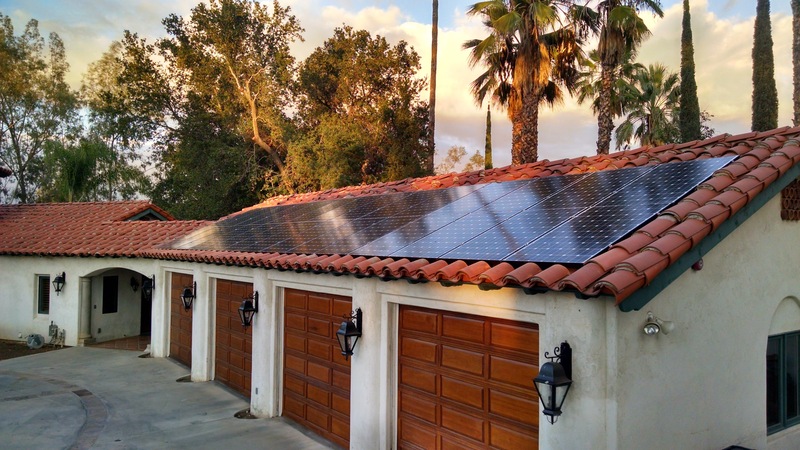 The solar industry is bracing for shortages and higher pricing come October. The last round of tariffs were applied retroactively to solar panels sold or in stock when it went into effect. 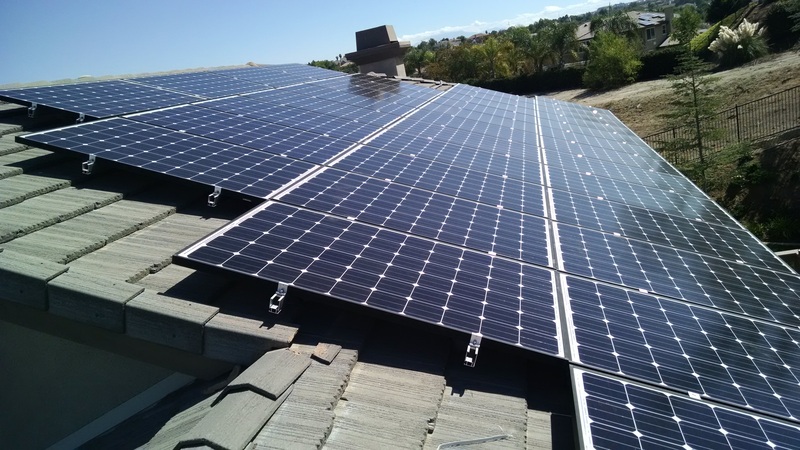 With panels sold, homeowners could be on the hook for additional fees but more likely the solar manufacturers and distributors will have to foot the bill. 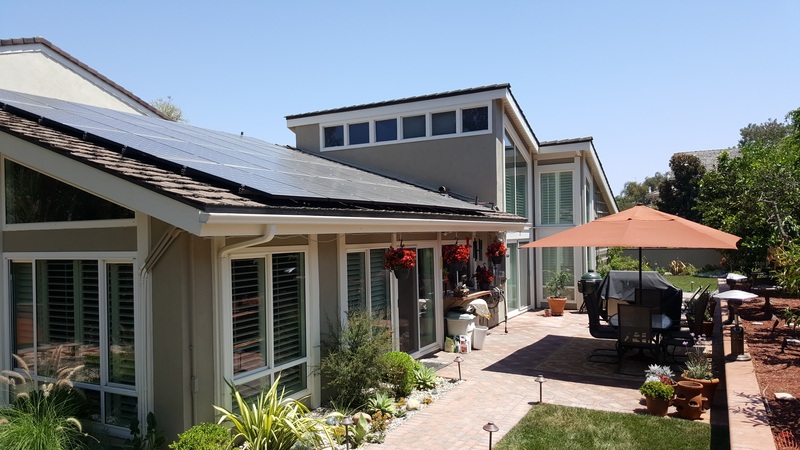 Solar manufactures have already begun limiting shipments and the expectation is that inventory levels will be extremely low by the end of September. Low inventory mean less choice and higher prices for consumers. Most experts put the odds of a new tariff on imported solar panels at 50/50.